Ocean Front Hotel, next to Convention Center, Daytona Lagoon, Main Street, Ocean Desk, center of shopping, dining & entertainment area. 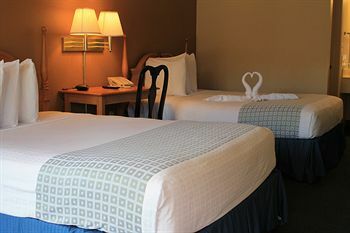 Clean rooms, pet friendly, Ocean front, in the heart of where all the attractions happen in Daytona. 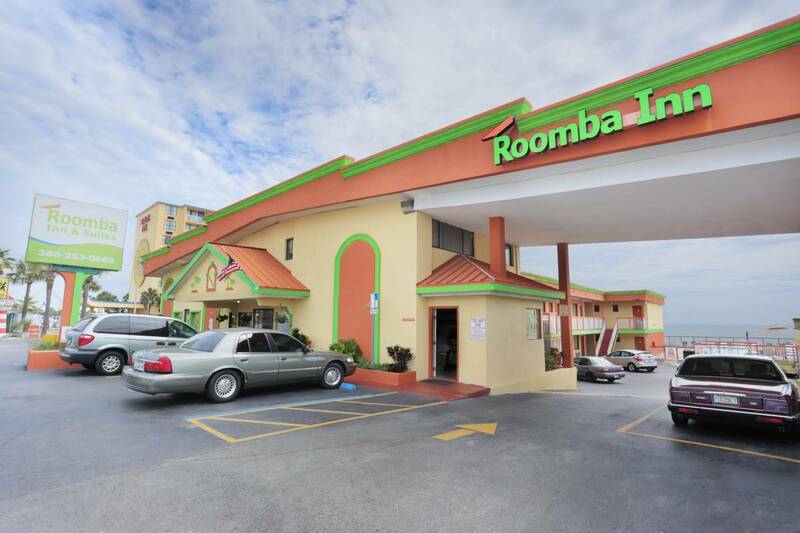 -Locate next to Main Street, Daytona Lagoon, Boardwalking, Convention Center, center of shopping and dining area. 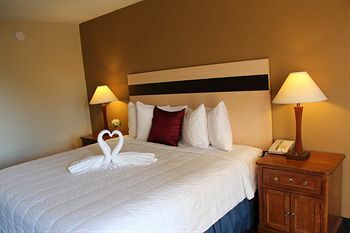 -Ocean front and courtside rooms, full kitchen rooms. We have one of the most frequented ocean front bar and restaurant in Daytona Beach right next door, Ocean Desk Bar. 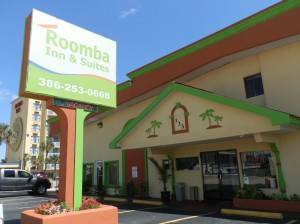 Locate next to Main Street, Daytona Lagoon, Boardwalking, Convention Center, center of shopping and dining area. Otherwise, 1 night+tax fee will be charge to your account. 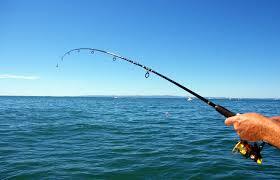 Payments: We accept the major credit cards, payments in cash requires $100 deposit fee. This deposit is refundable when the guests check-out and the room has no damage.